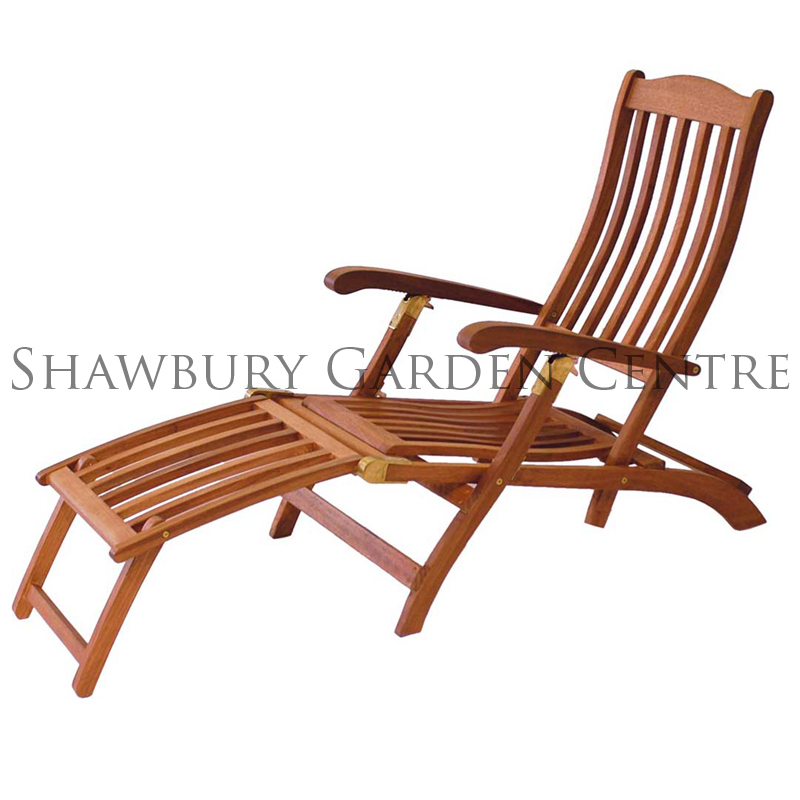 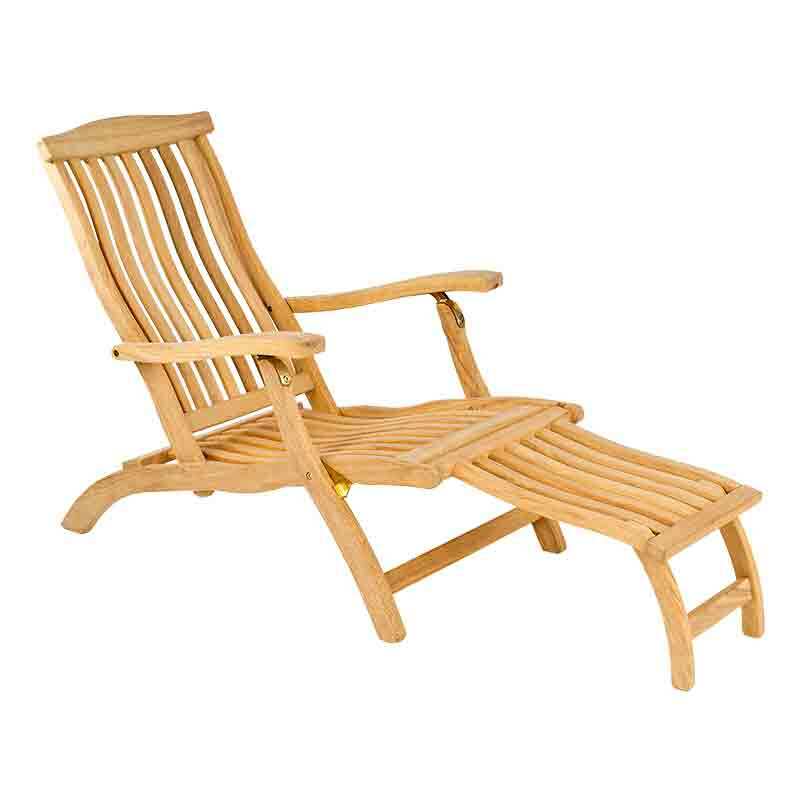 Suitable to fit an Alexander Rose Steamer Chair or Sunbed. 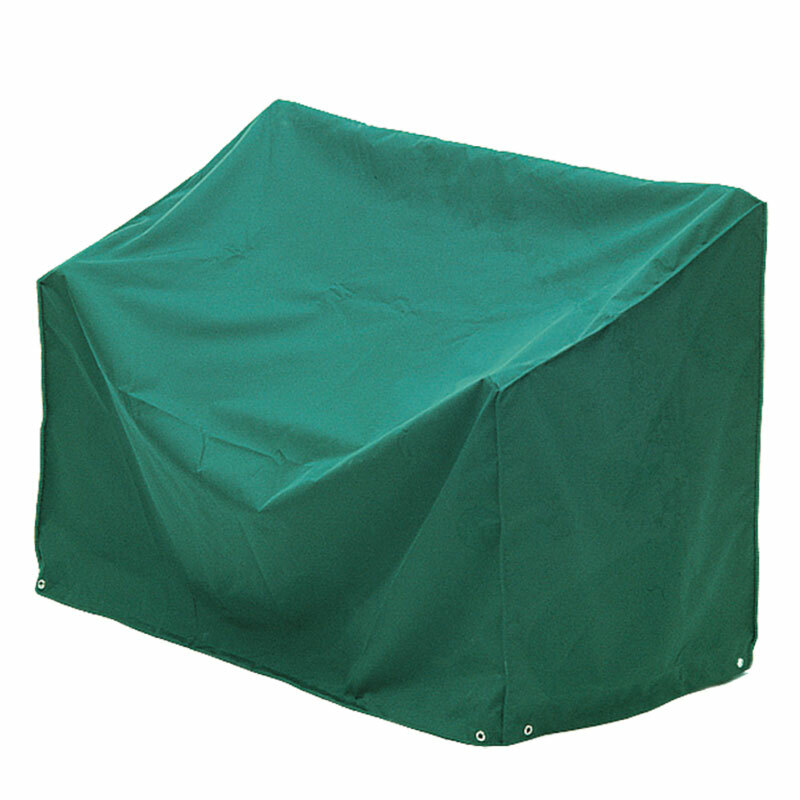 Home Delivery (Directly from the Manufacturer) in approx 3-5 working days. 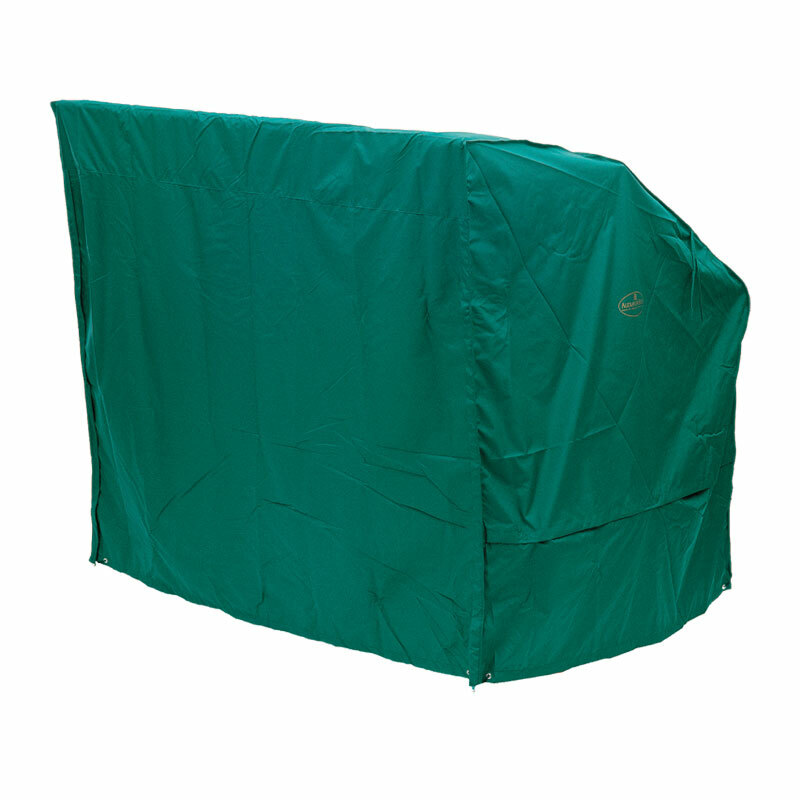 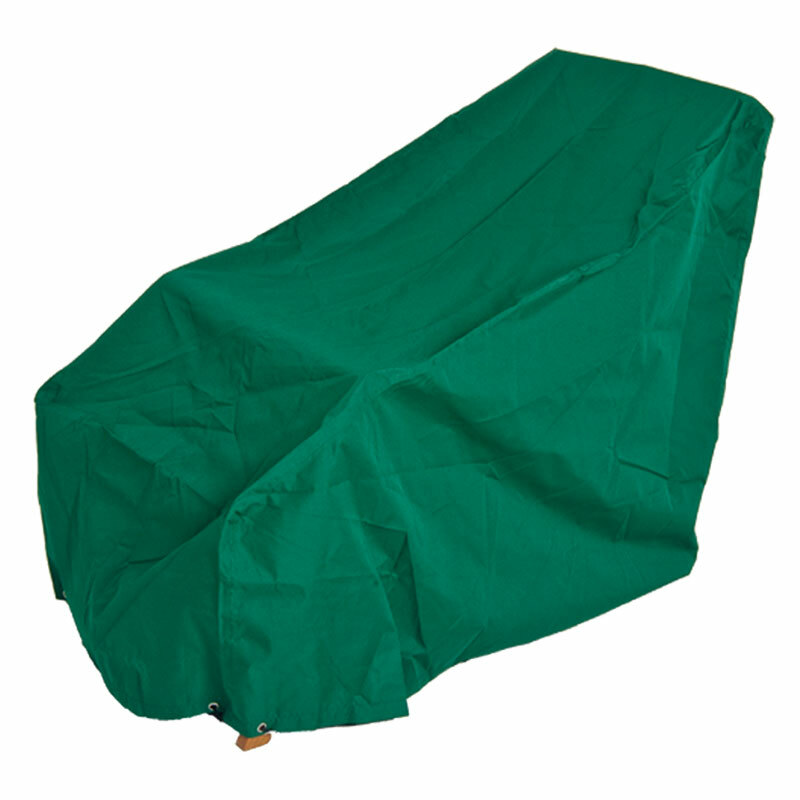 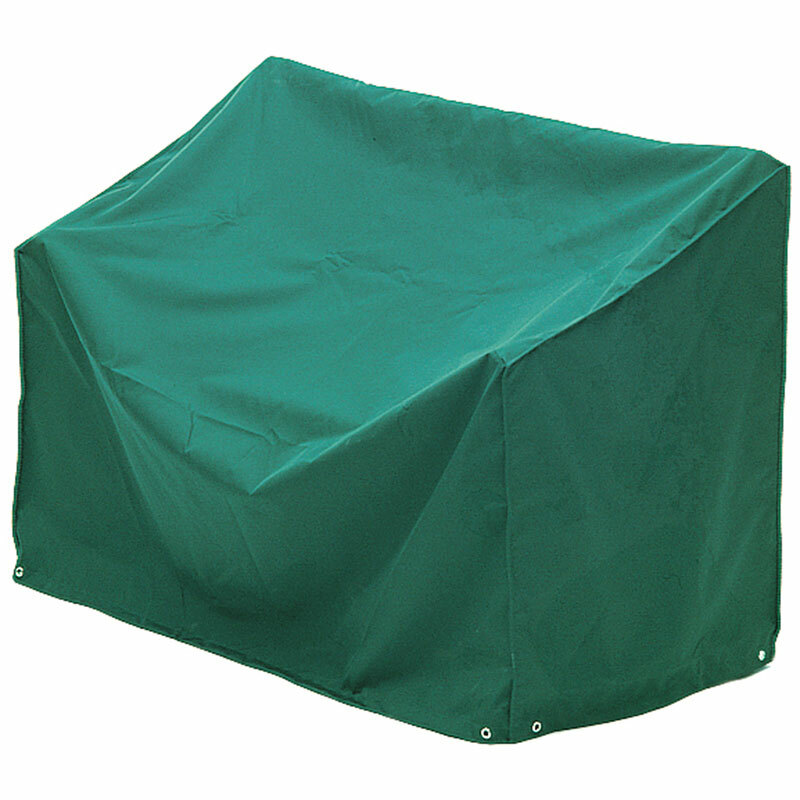 This purpose-made Garden Steamer Chair/Sunbed Cover will minimise the amount of maintenance and help ensure that your garden furniture remains in top condition.